Love Britain and the Brits. We’re just… lovely. 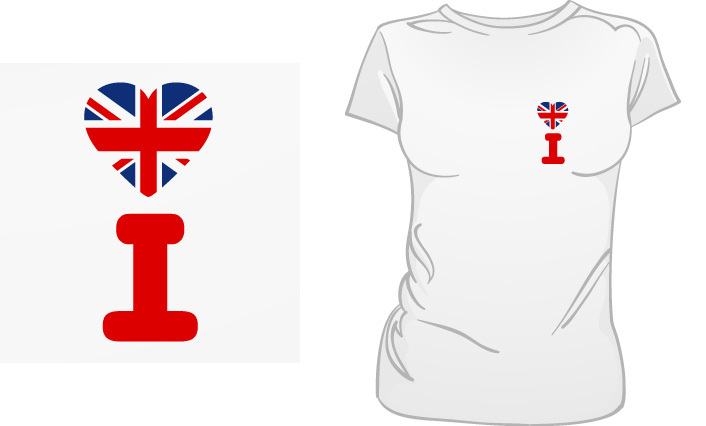 White high quality ladies tee shirt (we don't do cheap t-shirts!) made from 100% pre-shrunk ring-spun cotton, with Red and Dark Blue vinyl printed design. Medium fit.